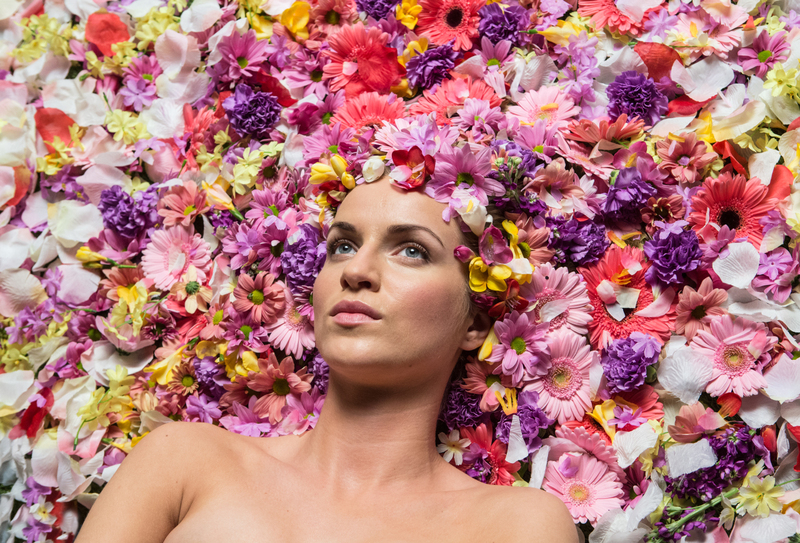 With her powerhouse voice, singer-songwriter Gabriela Gunčíková is rapidly becoming a worldwide sensation. Throughout her life, Gabriela has always shown a strong passion for both music and sports. She began practicing guitar at the age of 8 and continued to improve her playing abilities for the next 7 years while in music school. During this same time, she became a tremendously skilled handball player. At 17 years old, Gabriela was selected to represent her country on the Czech Republic women’s national handball team, ultimately choosing music over athletics. Her first musical success was at 13 years old when she won a singing competition in her hometown of Kroměříž. Without hesitation, she formed her own band and began performing shows in local venues and throughout nearby towns. 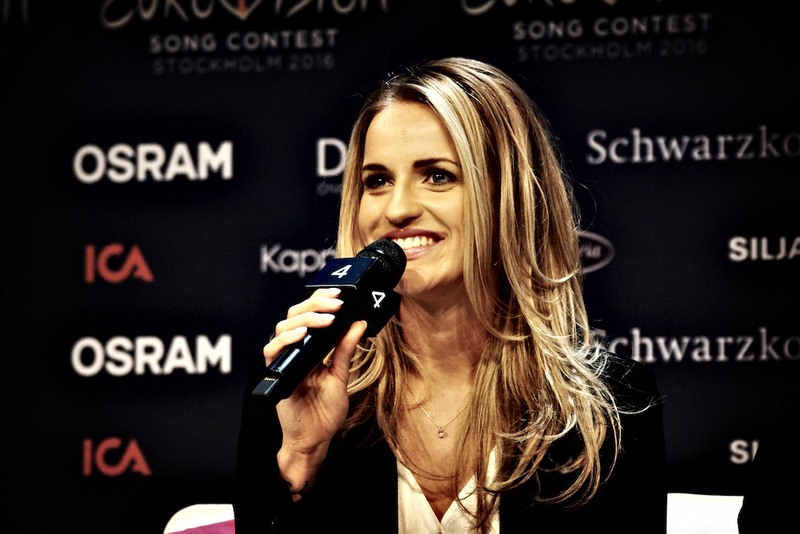 In 2011, Gabriela was made finalist on the second season of the Czech Republic and Slovakian version of Pop Idol, Česko Slovenská SuperStar, going on to place 2nd in the overall competition. 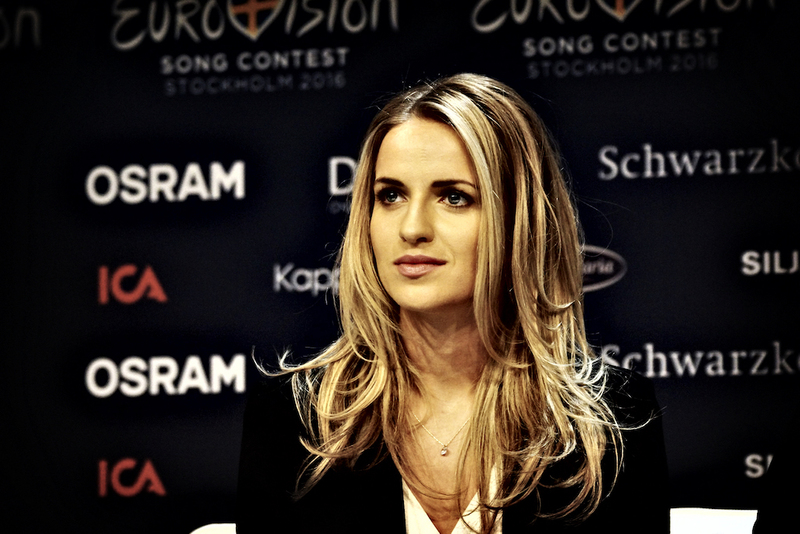 She was the highest placing Czech contestant that year. Later that year she released her debut album, Dvoji tvár. She went onto win the Best New Artist award at the 2011 Česky slavik awards, also known as the Czech Grammys. 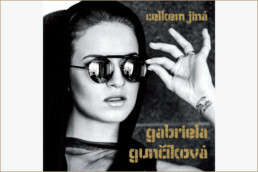 Two years later, Gabriela released her second studio album, Celkem jiná. With a firm desire to master her talents, Gabriela began working with American vocal coach Ken Tamplin at Ken Tamplin Vocal Academy. Her vocal range improved tremendously, widening her skills and flexibility to sing in any genre; from opera to rock and pop to metal. In 2014 Gabriela made her debut as a lead singer with international supergroup, Trans-Siberian Orchestra. She toured throughout the United States playing over 100 shows over the next 2 years. Gabriela is currently working on the release of her latest studio album. © 2019 Gabriela Gunčíková. All rights reserved.